Most homeowners are familiar with insulation batting, either in the form of fibreglass or rock wool (Roxul©). 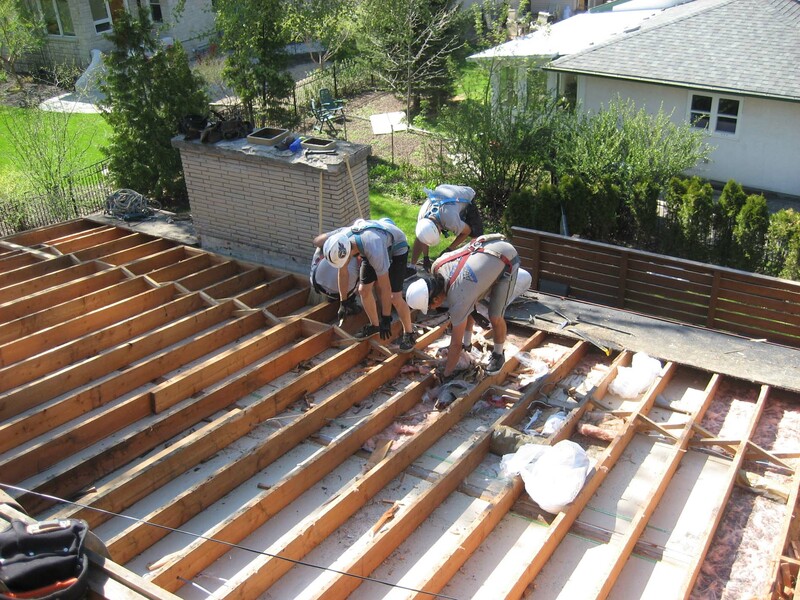 Fibreglass insulation batting is used to augment insulation on attic knee walls. Mineral wool batting is resistant to moisture and mould problems and can be used between the framing studs for basement insulation, often coupled with spray foam.